Learn to Draw more than 250 things! 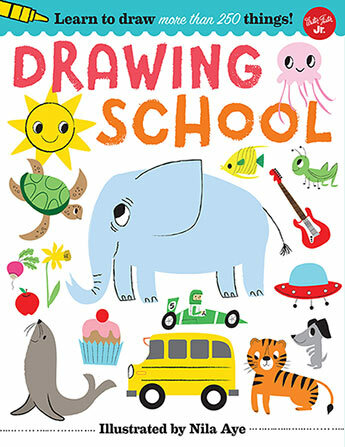 Learn to draw more than 500 things, from dinosaurs to ducklings, tractors to tiny toads, and guitars to green parrots. With a few simple steps, you can draw anything! Anyone can learn how to draw with this simple step-by-step guide! 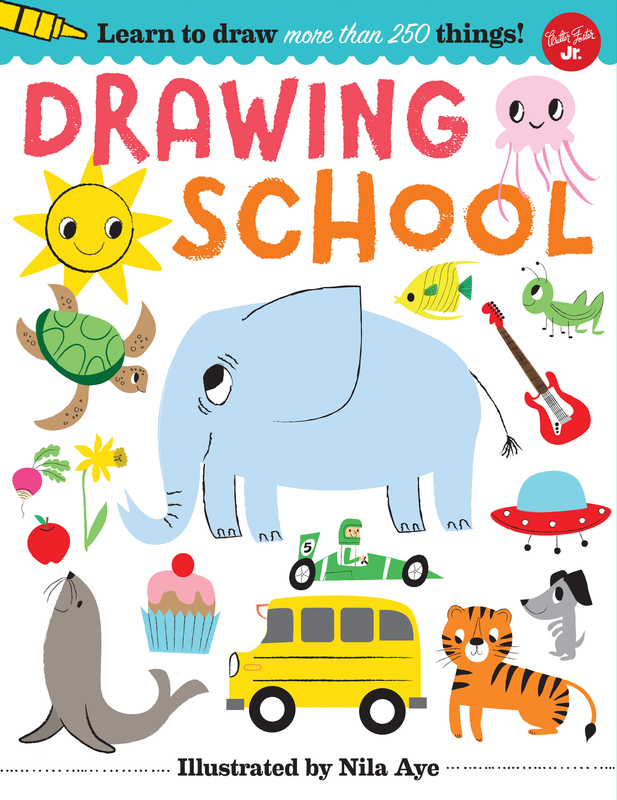 The book begins with instructions for drawing basic shapes and and introduction to color before jumping into projects featuring a variety of subjects. More than 500 animals and objects are broken down into clear and easy-to-follow steps, so that aspiring artists of all ages and abilities can learn to draw anything and everything.